Are Engaged Employees Safer Employees? 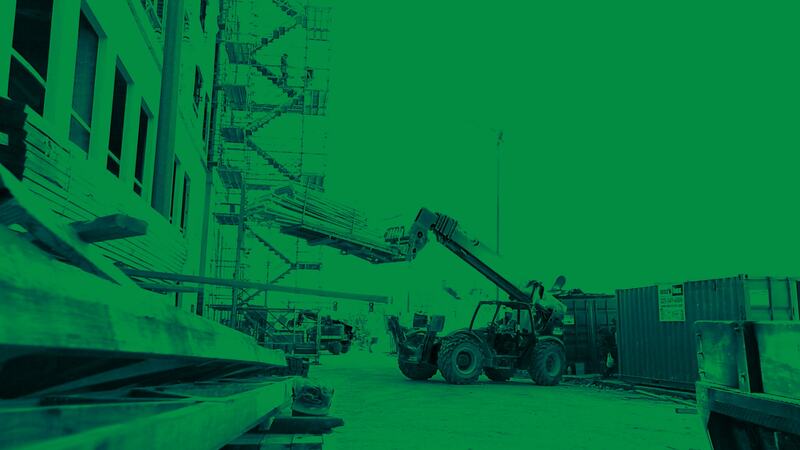 Video: 5 Things You Should Do Before Your Next OSHA Inspection. Should You Give Your Workers Stop-Work Authority? What Are My Company’s Legal Requirements for Safety? Do You Have Adequate Forklift Safety Training? What Do I Do If I Get an OSHA Citation? Is 2012 Data on Workplace Fatalities and Injuries Accurate?